The status of a controversial residential development in Fairhope remains uncertain, after the application for an amendment to the planned unit development was pulled from Monday’s Planning Commission agenda. The move comes after Mayor Tim Kant’s office received a letter from Preble-Rish, a local engineering firm, requesting the application be withdrawn. Fairhope Planning and Zoning Director Jonathan Smith cited problems with the site’s layout as a reason why the application was pulled. “I expect something to come back to us,” he said. The original PUD for townhomes on 214 acres owned by Arthur Corte was approved in 2006, according to a planning staff report on the project. It is the second phase of project that built the Publix store and others at the intersection of U.S. Highway 98 and Parker Road. 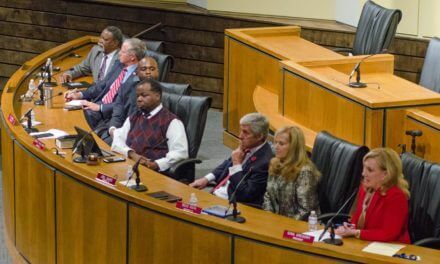 The amendment, which would allow for 285 apartments and 15 townhouses, had the approval of staff, Smith said, contingent upon certain criteria. Planning staff requested the applicant leave a 50-foot buffer for nearby wetlands, the report states. Staff also requested a building height of 35 feet for the two-story buildings on the site. The applicant wanted 40 feet, according to the report. Staff also requested a site plan review and a tree preservation plan for the project, before approval would be granted. John Avent, vice president of Preble-Rish, said he didn’t know why the project was pulled from the agenda and the firm was doing what their client wanted them to do. He said the developer on the project was Professional Equity Management out of Scottsdale, Arizona. When reached for comment, Corte, the applicant and property owner, had no comment on development plans. 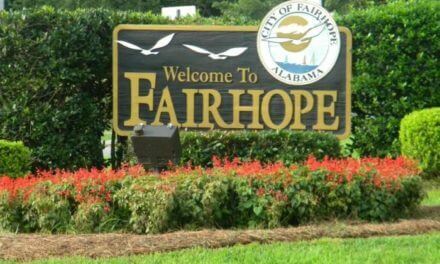 Some Fairhope residents are against future development of that property. For some, its proximity to Fly Creek creates an environmental issue and others believe it will allow unwanted access to the Rock Creek subdivision. Jackie Wavrunek, president of the Fly Creek Preservation Association, said the change in density from townhouses to apartments will be an issue for the creek that is “already so damaged” from previous development. 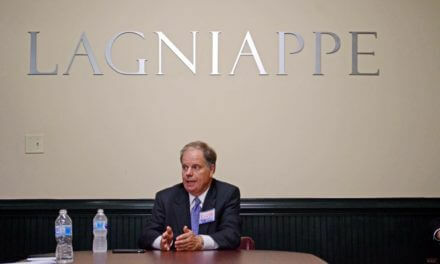 Meanwhile, the city of Fairhope has a competing plan to use RESTORE Act money to help preserve Fly Creek, Kant said. The city plans to use funds for a 75-acre park near the creek. Thus, he said, stopping development on that 75-acre parcel and helping to put a stop to increasing amounts of sediment in the creek. During construction of the Regency Center Publix, Kant cited problems with runoff in a retention pond. He said the pond has since been cleaned out and there are no longer any problems with that development. He said plans for the apartment development won’t negatively impact plans for the park or reduction of sediment in Fly Creek. Also at issue for those opposed to the development is the placement of a Fairhope volunteer fire station nearby on Parker Road. Kant said a fire station was needed for the growing north side of the city. He said it was a recommendation of the city’s insurance carrier. The city and Fairhope VFD will hold a groundbreaking for the new station later this month. In addition to environmental concerns, residents of Rock Creek are concerned about the proposed development allowing access to the neighborhood, Steve Novak, vice president of the Rock Creek Property Owners’ Association. 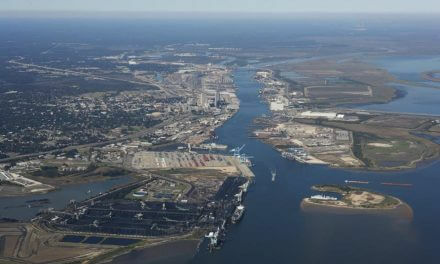 Novak said increased connectivity would bring about more traffic and safety concerns. He said the top complaint among residents in Rock Creek is speeding. Regarding the fire station, Burrell said the traffic concerns of residents would have to be addressed moving forward. At the meeting Monday, the Planning Commission also tabled a vote to rezone property at the entrance of River Mill Subdivision at Fairhope Avenue to allow townhouses. Commissioners made the decision after residents showed them photographs documenting persistent flooding on the property. Nine River Mill residents spoke out against the proposal from R.M. Development Corporation. The commission did approve a minor, four-lot subdivision at Bishop Road and Morphy Avenue.